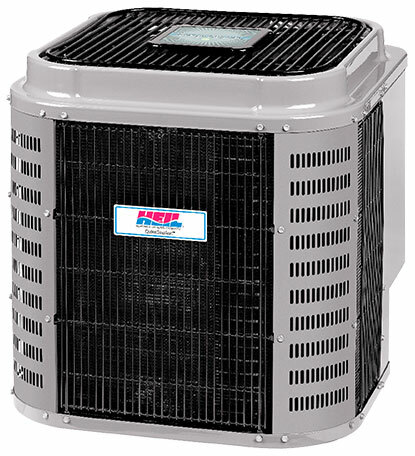 We Fix Heil Air Conditioners and Install New Heil Air Conditioners. 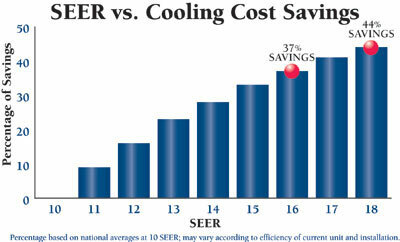 Boost your energy savings with matching equipment, which can deliver efficiencies up to 16 or 18 SEER. 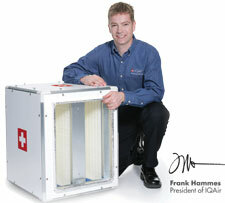 Compare that to an old unit, which may have such poor efficiency that it's costing you double to operate every month! 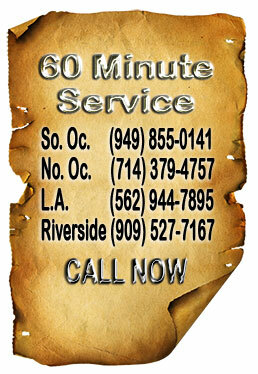 Many times you can offset the investment cost by savings on your monthly utility bills. By estimating efficiency savings, you can approximate how long it would take for the new unit to pay for itself. For example, if it costs $3,000 to install, but saves you $65 every month, it will pay for itself in less than four years. Ask what financing options are available. Many dealers participate in manufacturer-sponsored finance programs that let you make convenient monthly payments. If you are also saving money on your utility bill every month, it can help offset the monthly payment for the system! Empire is very reliable and cost conscious. We appreciate all the hard work and will continue to use the company in the future. Your enthusiasm and attention to detail has made my “living with a drip” just a faded memory.